This is an extremely popular park and probably one of the most frequented for its size in all of upstate New York. Entwined with tens of miles of leisurely trails; it’s frequented by the wheeled and grounded traveler alike. A beautifully landscaped footpath extends along the shore for nearly 5 miles offering relaxing benches and scenic views along the way. 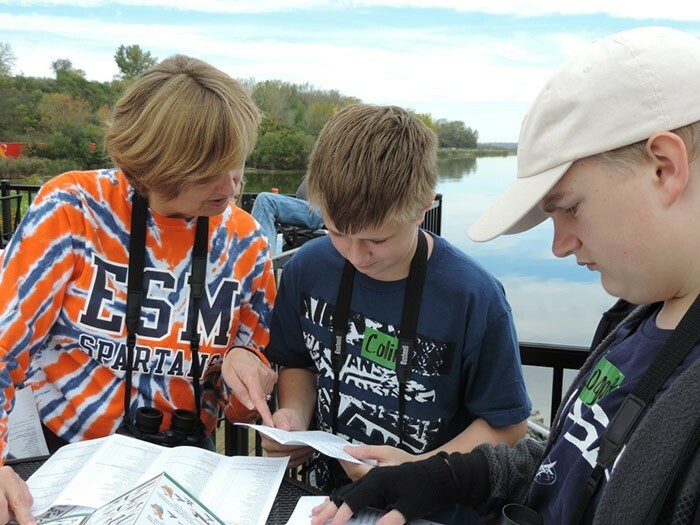 Aside from the paths, visitors come to explore the lake’s history with the Salt Museum, Sainte Marie among the Iroquois village exhibits; experience the butterfly garden, play in the skate park, various ball fields and game courts. Kids enjoy playing on the massive Wegmans Playground and families can take part in many of the various daily fitness programs offered at the park. The park encourages you to be active during your visit and they offer bicycle, kayak and game rentals while you are there. Have seven people in your family? They have a bike built just for you. The family dog isn’t to be left out: the Wegmans Good Dog park is a great place to play with your dog in a safe and stimulating environment. Onondaga Lake Park is great for picnicking and partying too. Seven well-equipped shelters throughout the park cater well to larger get-togethers, while a concentration of picnic tables and grills in the well shaded Willow Bay are the perfect setting for a peaceful meal. Honeywell crews will be continuing to cap remaining material on the bottom of the lake using sand. That work is expected to go on until 2016. Habitat restoration work is also expected to be finished in 2016. 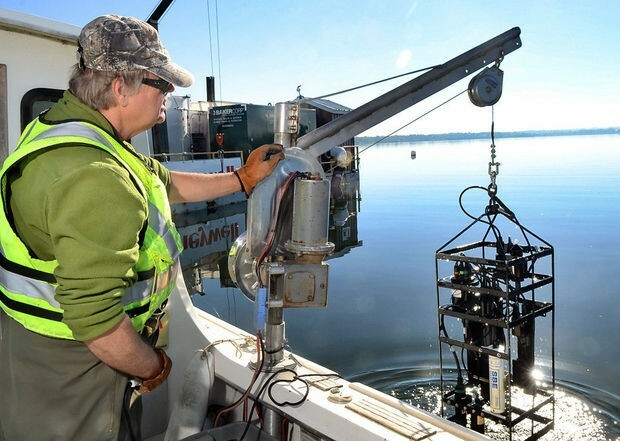 Honeywell says the water quality in Onondaga Lake is the best it’s been in 100 years, and more than 110 species of fish, birds and mammals have returned to restored wetlands around the lake. 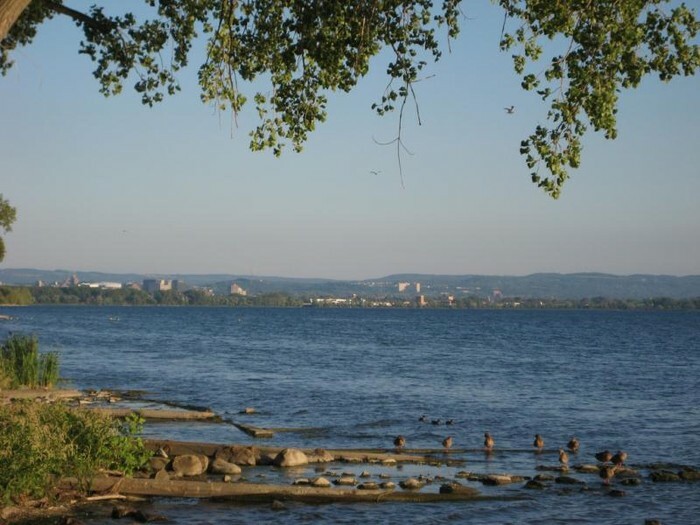 Crews have begun dredging Onondaga Lake as part of a five-year, $450 million project to clean up what was once considered one of the nation's most polluted bodies of water. Dredging machinery began scooping sediment from the lake bottom on Monday. The work will go on 24 hours a day, six days a week, and will only stop during the winter months. In addition to dredging 185 acres of lake bottom, another 400 acres will be capped. The goal: To bring the lake's water quality up to federal standards. What it will take is dredging out about six percent of the lake, 185 of the 3,000 acres of lake bottom.